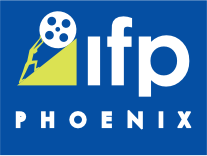 as part of the 2019 Phoenix Film Festival. 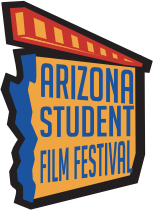 Submissions are open now for films made by grade school, middle school and high school students in Arizona. We take submissions via Vimeo link or by DVD. Fill out the form below to enter. Good Luck!